Go Fast Bits DVX Diverter Valve from Aristocrat Autosport! Thread: Go Fast Bits DVX Diverter Valve from Aristocrat Autosport! Been looking for a blow off valve but haven't decided? Aristocrat Autosport has an awesome option for you! GFB’s DVX Takes The Extremely Popular DV+ Diverter Valve And Adds Dual Venting Outlets Along With their Patented Venting Bias Adjustment System. So Not Only Do You Get IMPROVED BOOST HOLDING And THROTTLE RESPONSE, You Have Total Control Over Your BLOW-OFF SOUND VOLUME! What Makes Dvx Different To Any Other Valve That Goes “whoosh”? 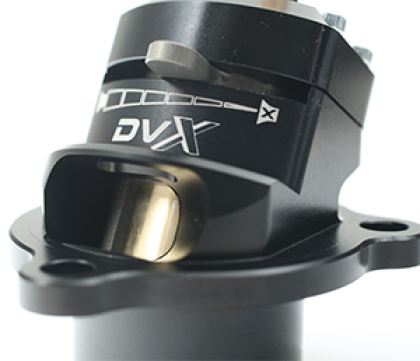 - The DVX is not just a noise maker (like BOV spacers) — by modifying the valve operation method it offers the same PERFORMANCE BENEFITS that the DV+ does. - It retains ECU CONTROL for the fastest possible operation. 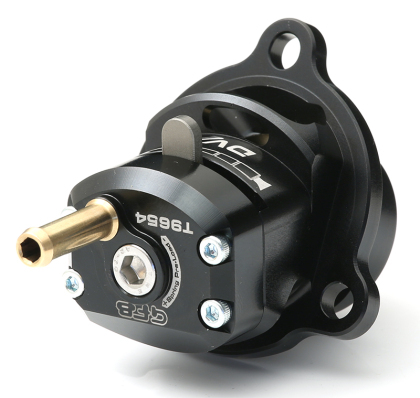 - No other blow off valve has the advantage of GFB’s Venting Bias Adjustment, allowing you to alter the blow off sound simply by moving the adjustment lever. GFB’s DV+ design solves the longevity and boost leaking issues that are common with factory diverter valves, and also changes the operation method to “pilot actuation” to ensure better performance on stock or modified engines. Furthermore, these benefits won’t cost you the Earth! Rather than throwing the entire factory diverter valve system in the trash (like other manufacturer’s “solutions”), the DV+ keeps what works, and replaces what doesn’t. Contact us directly by private message with your ZIP code to get special pricing that we can't post here! Go Fast Bits DV+ Diverter Valve for Focus ST! Aristocrat Autosport New Vendor Introduction!